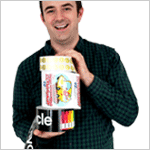 Find our wide array of stock and custom labels carefully sorted according to their application. 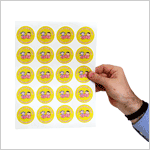 Whether you want address and mailing labels or labels for service call numbers, we have it all. 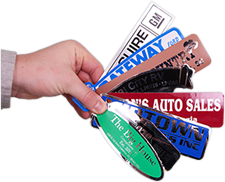 Get removable, magnetic, fluorescent, glow-in-the dark labels and more. If you can’t find what you’re looking for, here, try our universal search bar at the top to take you to the right label.